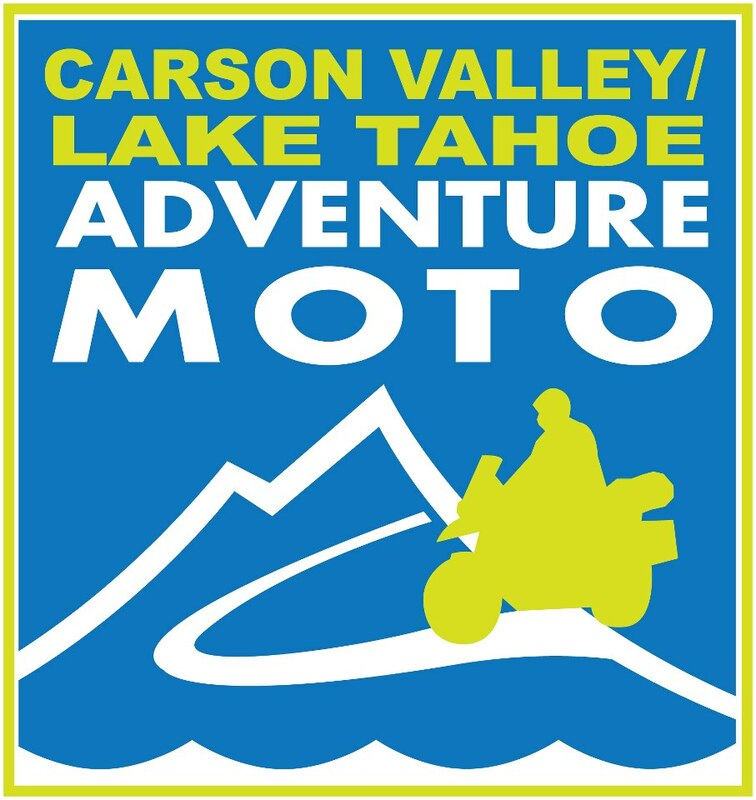 Last year while in Carson City, NV attending the AMA International Women and Motorcycling Conference, I became aware of another area event, which also piqued my curiosity. 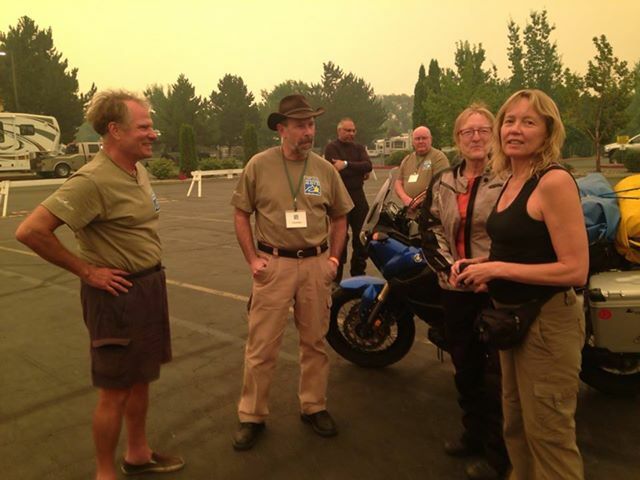 The power of Twitter had already introduced me to one of the organizers – J. Brandon and getting to know him, it was easy to buy into the dream to establish a premier motorcycle event in the West he shared with partners Mike Bradford, Carl Ribaudo and George Swetland. 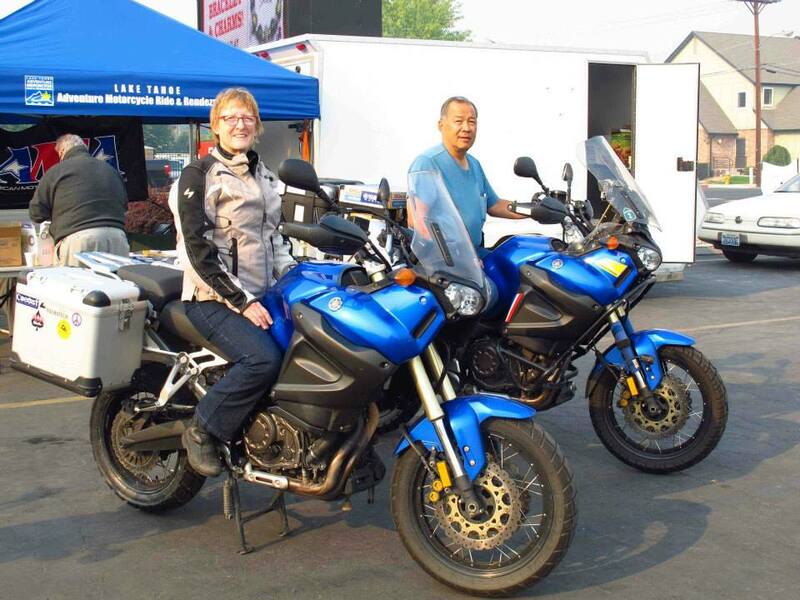 Their vision is to create a “blowout of motorcycle enthusiasts who love discovery and the adventure of riding in remote and exceptional natural environments.” Meeting J. at the AMA Conference only confirmed they were on to something. Given it’s a minimum of 4,000 km/2,500 miles from my home base, it’s a fair distance to go for a weekend. So I planned a trip around it. It was worth every mile to attend and if I have anything to do with it, I’ll be back. 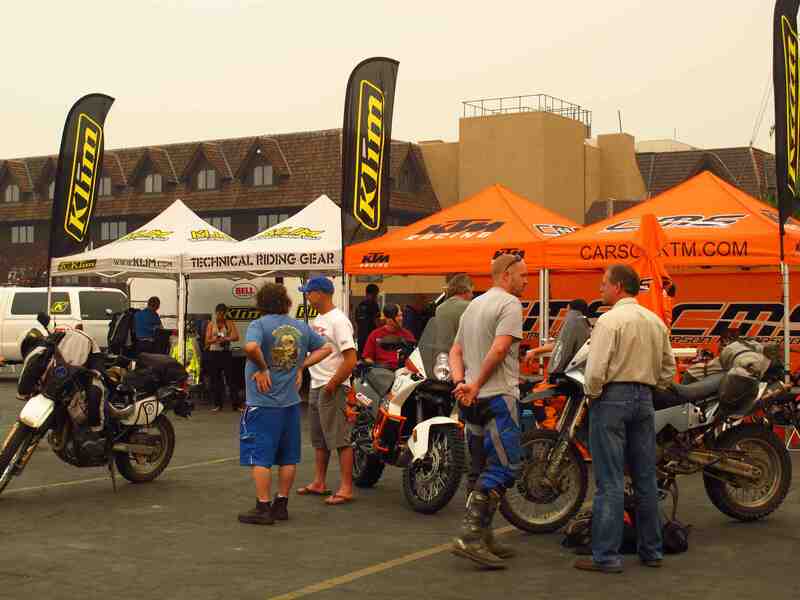 Although Adventure bikes were well-represented, it wasn’t about the kind of motorcycle you ride. 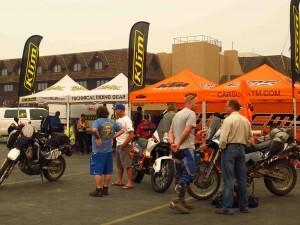 Touring bikes, sport bikes and dirt-bikes were also there. “Adventure” refers more to the state of mind rather than a type of motorcycle; you can have an adventurous spirit and celebrate the freedom of riding on any bike. 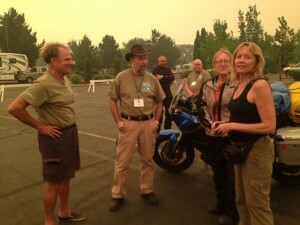 The energy, camaraderie and fellowship shared among passionate motorcyclists drawn to this type of made it stand out. Friendships. Social networking is great for keeping in touch with friends in distant locales, but there’s nothing like the real thing to create cherished memories and strengthen the bonds of friendship. The Organizers. Not only do Mike, J., Carl and George share a common vision and a life-long passion for motorcycles, they’ve got solid business backgrounds and industry experience. They know how to throw an event. Read more about their backgrounds here. The people. 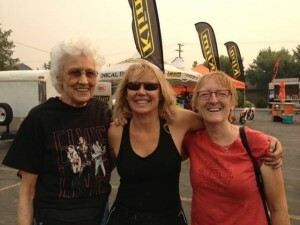 While most of the riders came from California and Nevada, they came from as far away as New Mexico – and Canada! All of them share that adventure energy/spirit and love of life. There were no strangers at this event. Only friends. Common interests. I found a twin! Dale Au also loves his Yamaha Super Ténéré. A mechanical engineer by trade, he’s rigged up all kinds of innovative enhancements for his bike, including this storage box, created from an Office Depot box. It’s sturdy and has got all kinds of functionality – including lighting and a phone charger. And of course it’s waterproof. Riding. Given the terrain and roads in excellent condition to connect it all, you’ll have a fabulous ride no matter if you’re a road, dual-sport or off-road rider. Just look at any place where bikes gather and you’ll see how many bikes it draws. Skills training. It doesn’t get much better than receiving training from icon and 3-time Daytona winner Walt Fulton and his partner Nancy Foote via their Streetmasters training program; or Paris-Dakar stage winner and 4-time ISDE Champ Jimmy Lewis demonstrating off-road riding skills. Both give public courses and I urge you to attend one if they’re in your area. Expertise. Where else can you get up close and personal with those who have excelled in their field and are embracing life? Aside from Walt, Nancy and Jimmy, the venerable Mary McGee was there. Carla King presented her travel writing workshop, chock full of valuable, easy to follow guidance. 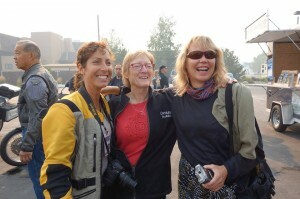 A veteran world traveler, Carla was blogging before “blog” was a word and generously shared her wisdom. Inspiration. You can’t help but walk away energized and inspired to embrace life even more than when you arrived. After all, you’ve just spent a weekend in the company of people who do just that. It’s contagious. 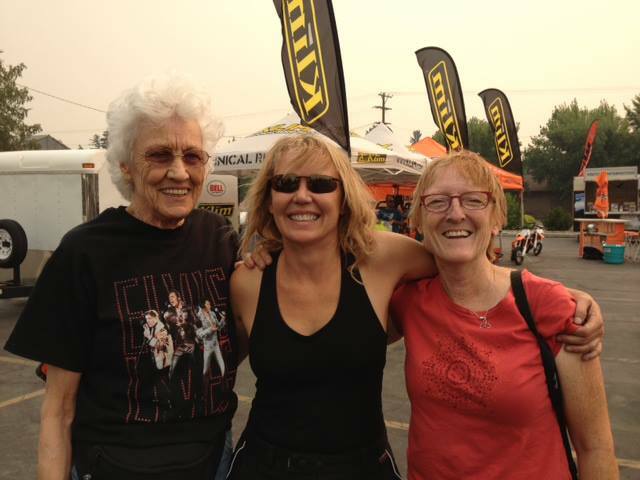 I realize not everyone can get to every event, but it’s been my experience that “adventure” events attract a unique crowd with unbeatable positive energy amongst people from all riding persuasions and all walks of life. 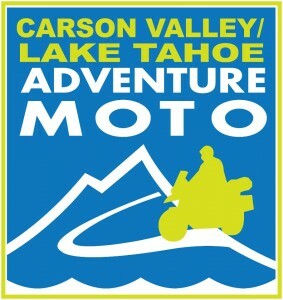 If you can make it to Carson Valley/Lake Tahoe Adventure Moto Rendezvous and Ride next year, get it on your calendar. 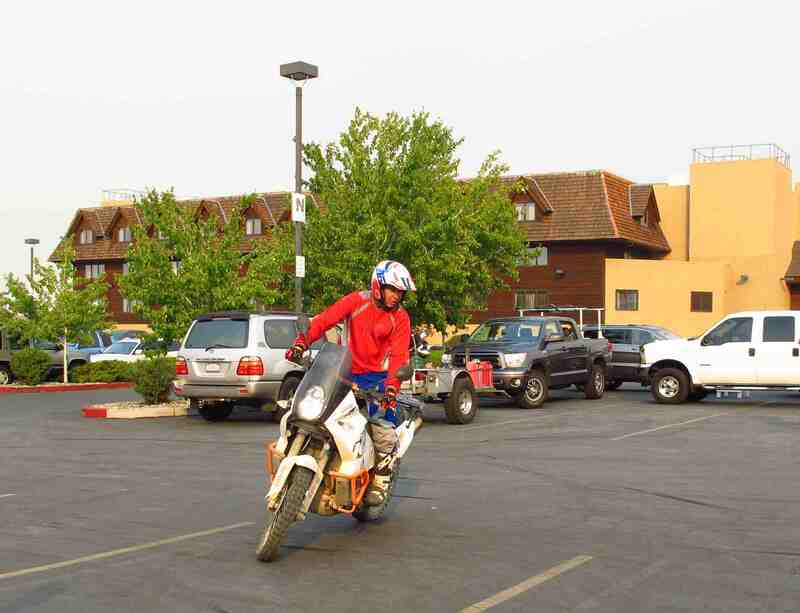 Other similar events I can attest to are Lawrence Hacking’s Overland Adventure Rally, Horizon’s Unlimited Travelers Meetings – and Overland Expo. Horizons Unlimited have 2 meetings coming up: Ontario, Sept 12-15, which I’ll be attending and participating in; and California, Oct 24-27. What a great write-up! Thank you for the mention! It was great to see you at the event, and I hope to see you again soon! Have fun and happy travels on your trip home… and be safe! 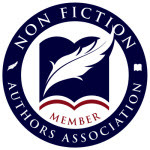 Thanks Nancy – and likewise! Thanks for everything you and Walt do to make all of us safer. Safe travels and hugs to you too! Great smiling face, Liz! Happy to see you’re having fun! Appreciate the shout-out Diana. Lots of great advice. 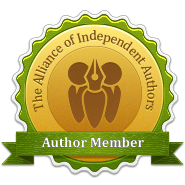 Anyone can self-publish but to do it well takes a lot of hard work. And patience. 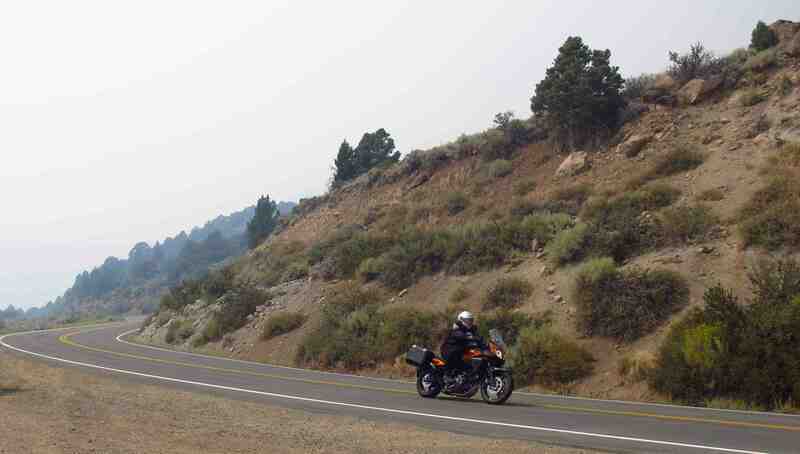 Love being out on the road!